By the end of week three I had finished all the rocks that we were going to use in the map, so this week I just spent time placing them and replacing the placeholders with actual meshes. 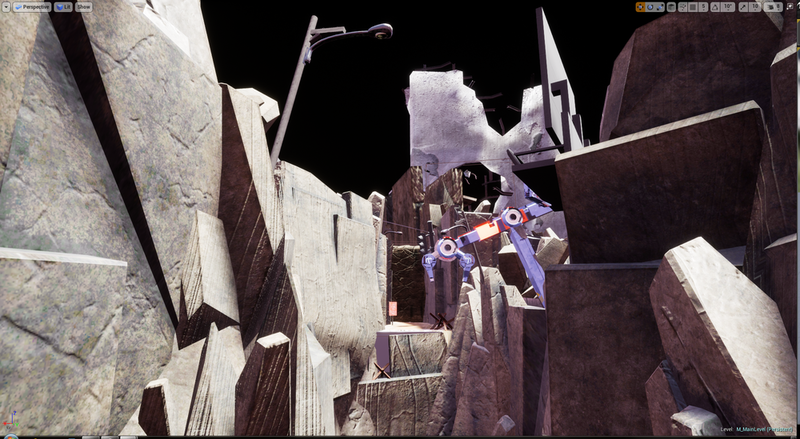 Using the unreal terrain tool I also made the terrain for the whole level, however, it wasn't textured. 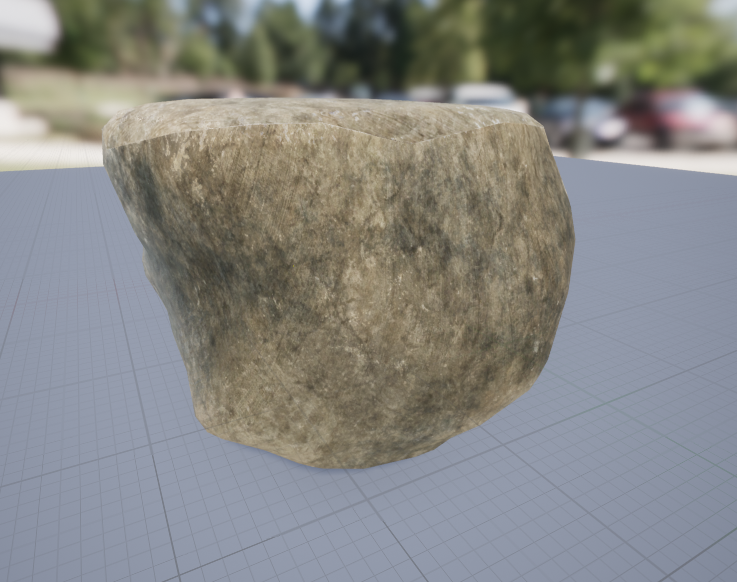 After I finished placing all the rock walls and pillars I realized there were some holes and areas where a different shape of rock was needed so I had to model some new rocks to fill those gaps.